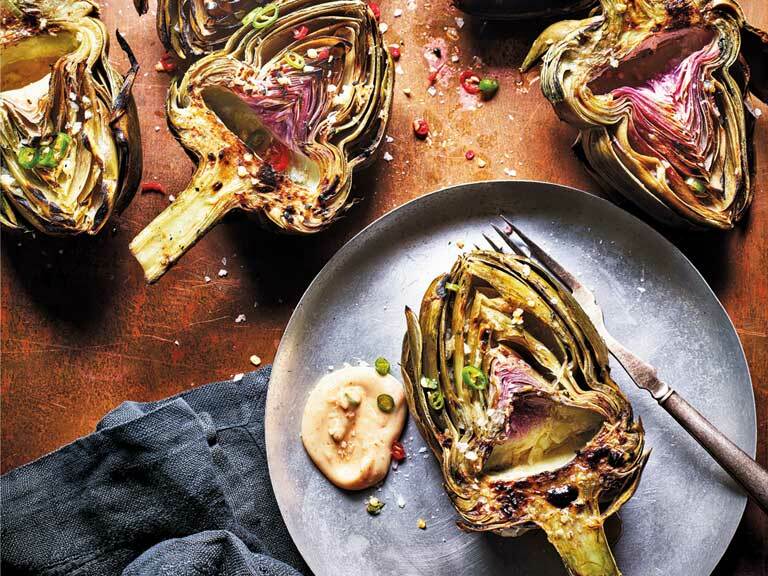 These barbecued globe artichokes are sure to go down a treat. 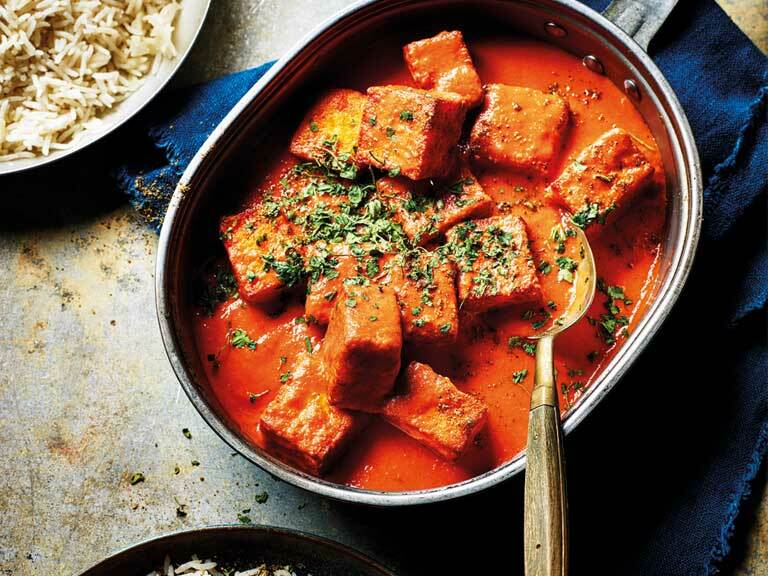 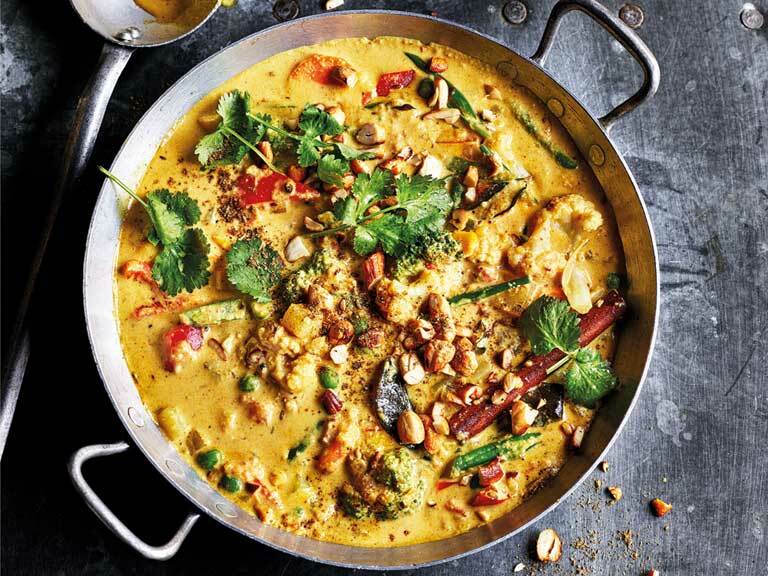 A creamy coconuty korma from The Curry Guy Dan Toombs. 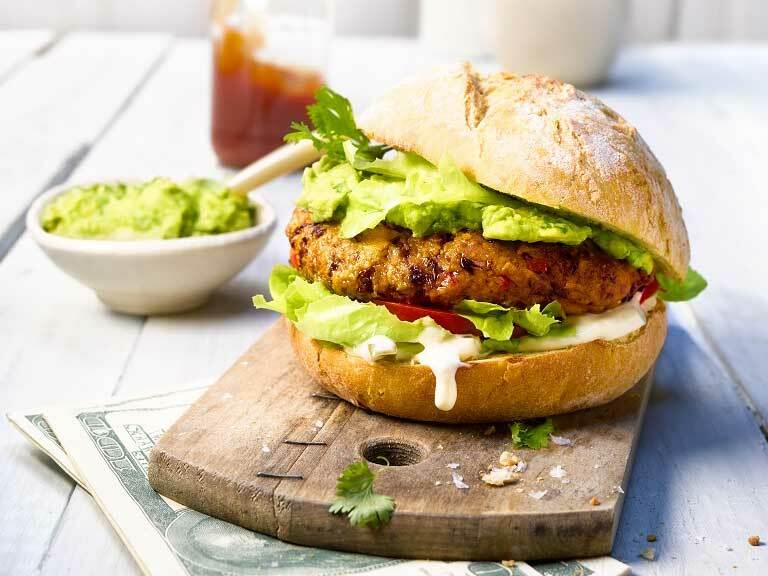 A tasty vegetarian burger patty served with an avocado cream. 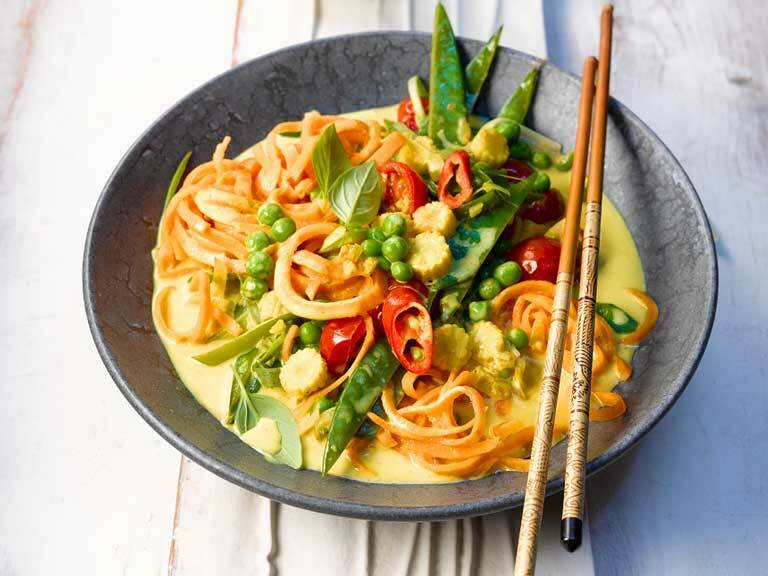 Spiralized sweet potatoes are used to make this spicy vegetable noodle bowl gluten free. 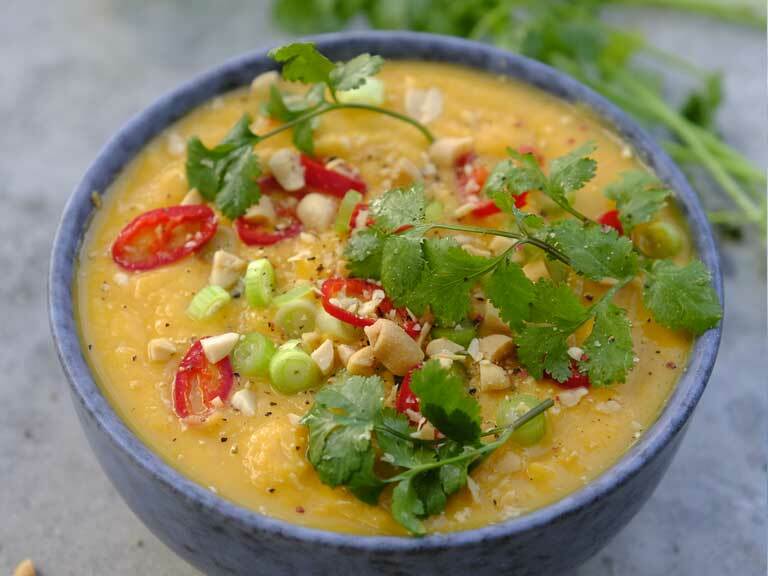 A warming sweet potato and coconut soup with a hint of chilli. 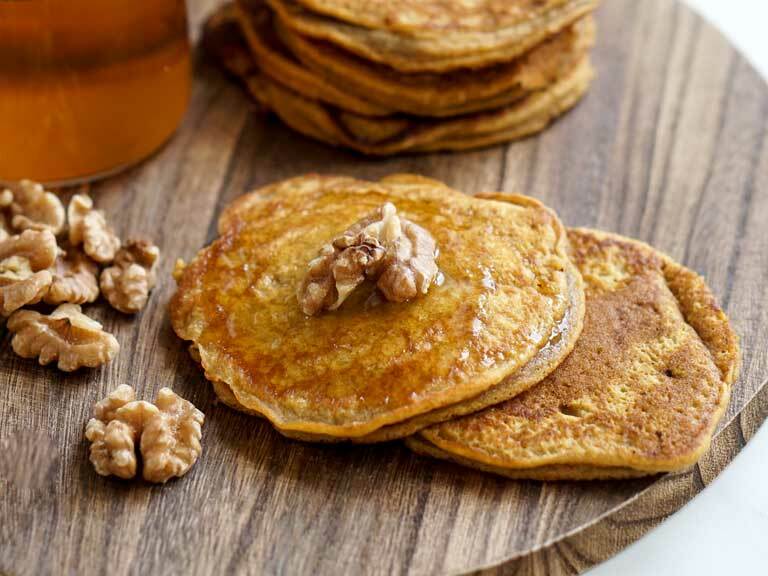 These fluffy pancakes are a great way to get one of your five-a-day in before lunch. 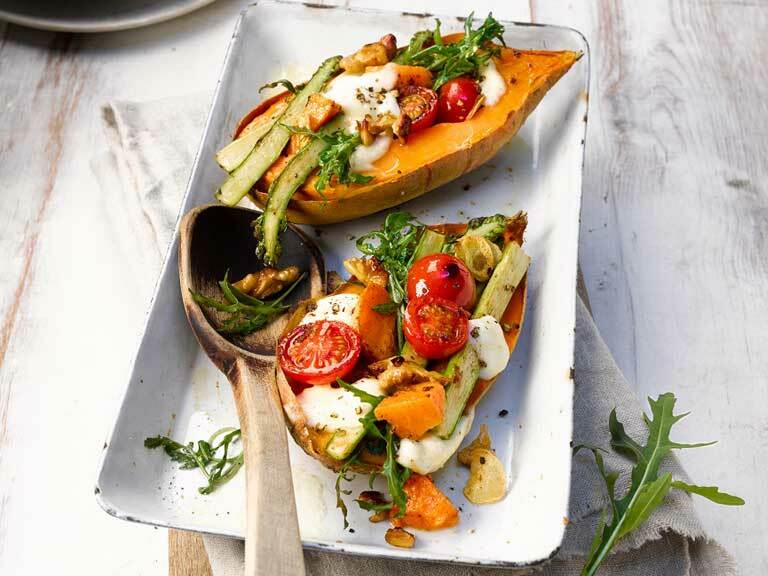 Quick microwaved sweet potatoes served stuffed with vegetables and mozzarella. 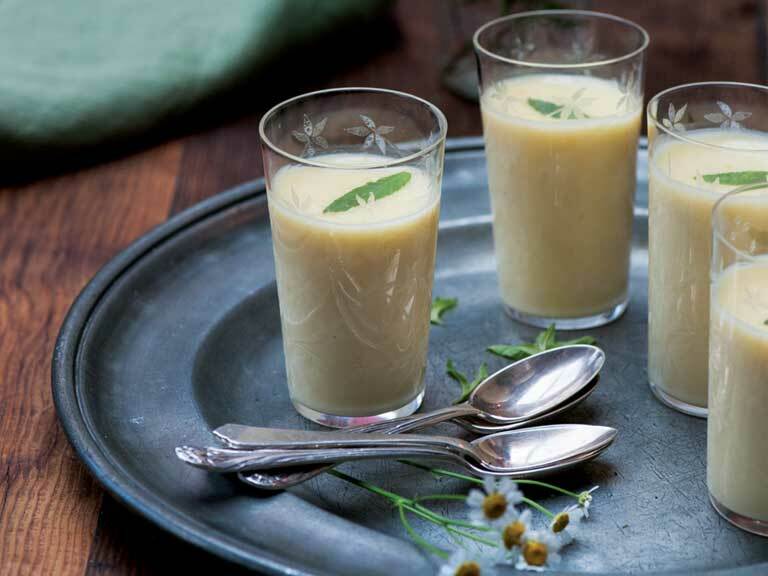 Lemon verbena gives these possets a delicious lemon depth. 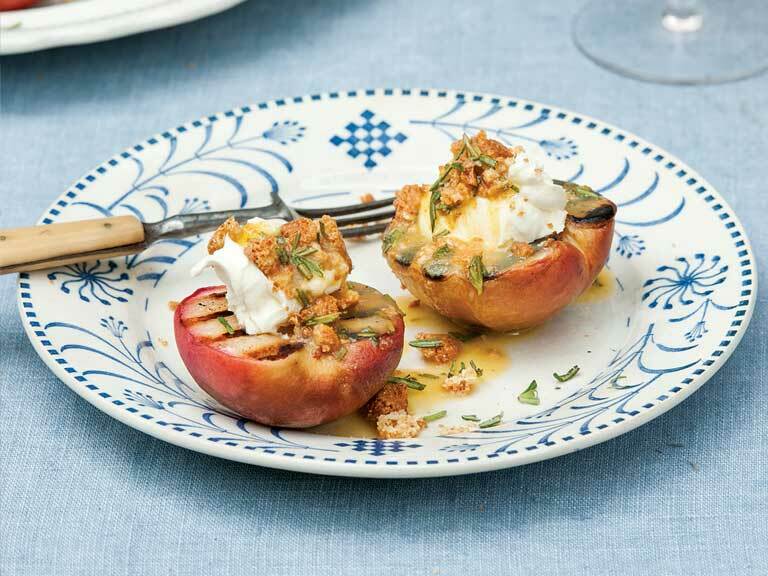 Sweet, ripe peaches served with a dollop of mascarpone and crumbled amaretti biscuits.